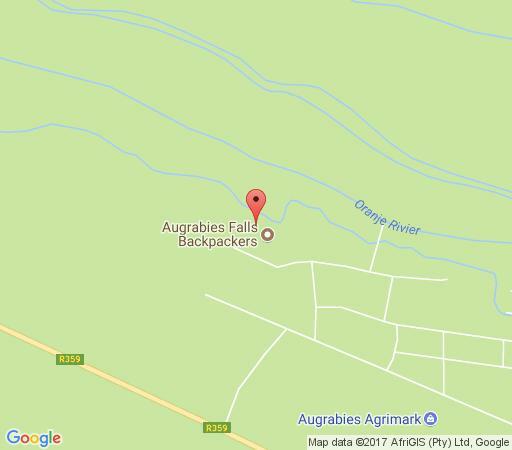 Augrabies Backpackers is the legendary base of a whole generation of river and desert adventure people. We offer guided half-day river rafting and fly fishing trips on the Lower Orange River as well as hot air-balloon rides over the Kalahari Desert. Lounge in the shade, take a dip in the canal and enjoy the seasonal organic fruit. One thing is certain, one night is never enough. Accommodation is offered in 4 rooms, sleeping up to 11 guests. Caravans and camping is also available. 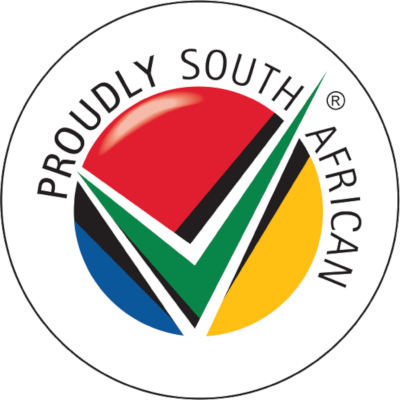 Laundry services are also available for guests' convenience.We are situated just 10 km from the Augrabies Falls National Park, making it an excellent base from which to explore the area. Activities include various day hikes and walks as well as a portion directly alongside the middle gorge. Stay was quick, however we did not receive the room we booked. The alternative room was provided. We were not backpackers so we cannot realy judge too harshly on the living outset of the room. A true backpackers paradise. Kitchen is a bit untidy but we managed. Bedding and Linen not for the individuals high on cleanliness. First of all I would like to say thanks to Andrew for his good hospitality and making us feel welcome. Staying at the Backpackers makes you feel at home and being so close to nature and the awesome surroundings just makes you want to stay there forever. A good place to go, to relax and unwind. We enjoyed our stay at Augrabies. Everything we needed were available. We will stay there again.